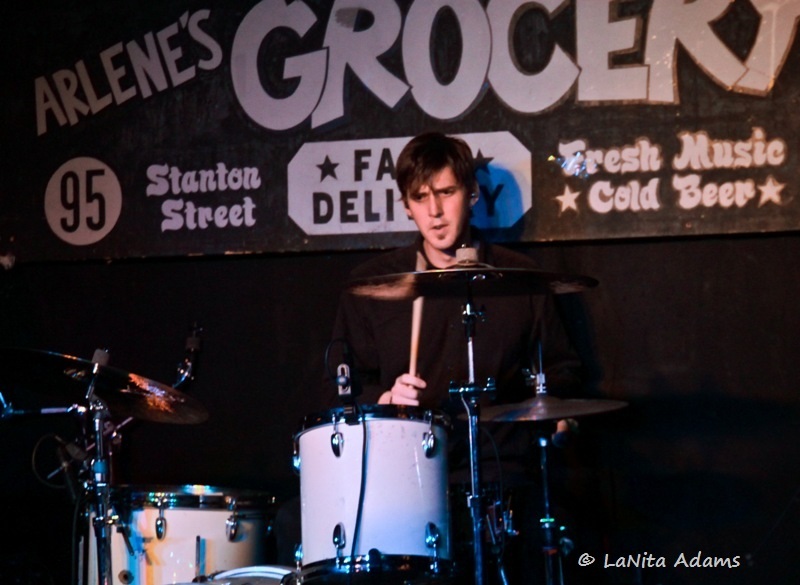 Rocker Gerry Perlinski has organized a benefit for New York based drummer Dan Duggins. 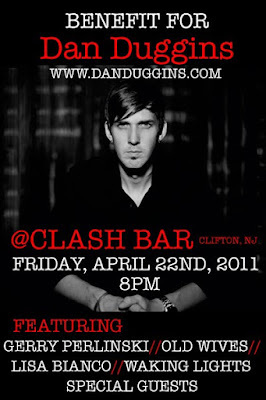 On April 27, 2010 Duggins suffered a massive stroke, due to a blood clot in his neck, on route to a gig. He, like many other musicians, doesn't have health insurance so Perlinski, a friend and band-mate is helping to raise money for medical costs along with other musicians and friends. 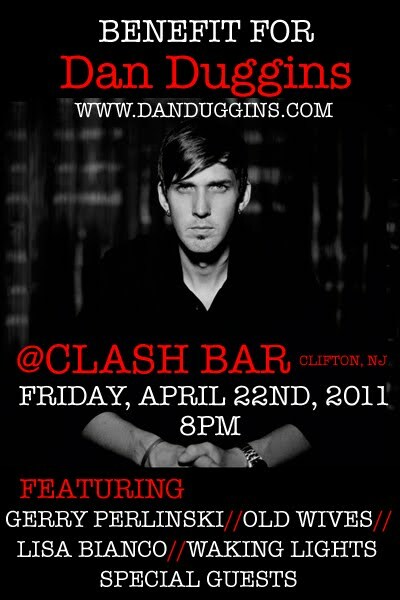 The show will take place on April 22 at Clash Bar in Clifton, NJ. Bands taking part in the benefit are, Gerry Perlinski, Lisa Bianco (whom Duggins was playing with when I saw him), Old Wives, Walking Lights plus Special Guests. Full event details are at the bottom of the post. If you can't make it to the show and would still like to donate, visit www.danduggins.com.